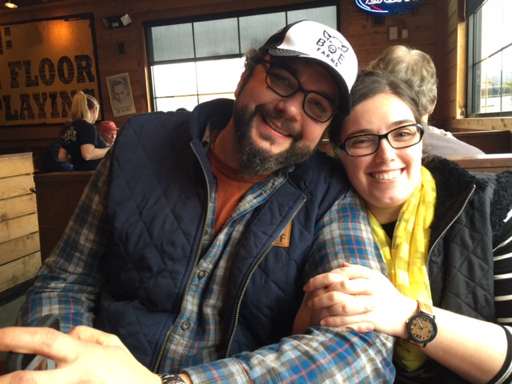 Hey it is Odie, I just wanted to share some exciting news with my fellow Isaacs fans. 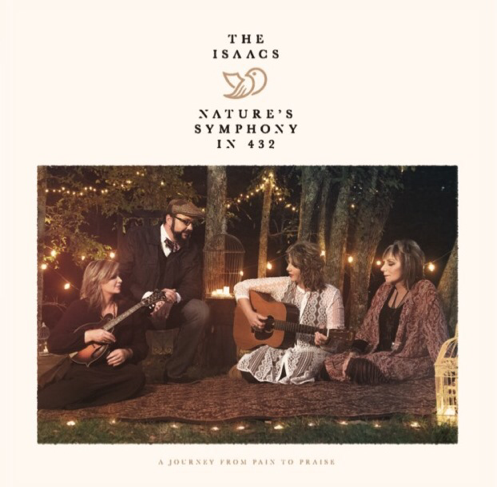 The long awaited new project, "NATURE'S SYMPHONY IN 432 - A Journey from Pain to Praise" from the Isaacs was released nationally yesterday. Click the link above to read more about this CD and the story behind it. Order your copy now at the Isaacs site by clicking here. It is also available on iTunes or Amazon. Isaacs fans have been waiting over a year for this recording to be released. This project is fantastic!! They just keep making incredible music! It gets my five stars rating, not that my rating means anything in the music industry. We have only been able to cross paths with the Isaacs to attend a concert once this year. I am going through major Isaacs withdrawals. I keep a close eye on the Isaacs schedule! Hopefully I will be able to see them at least one more time before years end. I am looking forward to seeing them perform some of the new songs from the new project along with all my favorites. I love listening to the CD's but there is nothing like sitting in the front row and listening live! We did get to see Ben for a few hours in February. We met him in Nashville to pick up some awesome equipment for City Reach. It has been a huge help and blessing! We are loving the equipment but we loved seeing Ben for a few hours just as much! Thanks for reading and do not forget to add this album to your collection.